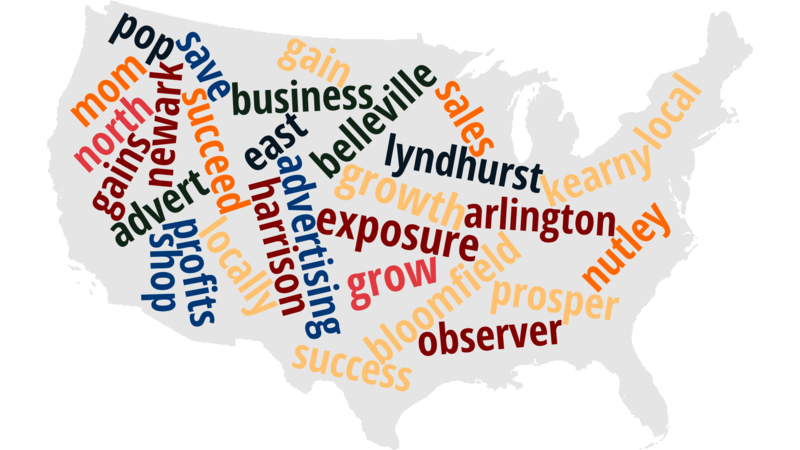 Interested in advertising your business or organization with The Observer? Please watch this video first and then feel free to fill out this form below. One of our sales team members will contact you as soon as possible. In the meantime, call us at (201) 991-1600 if this is a matter that requires immediate attention. Please leave a detailed message here and someone will get back to you as soon as possible.